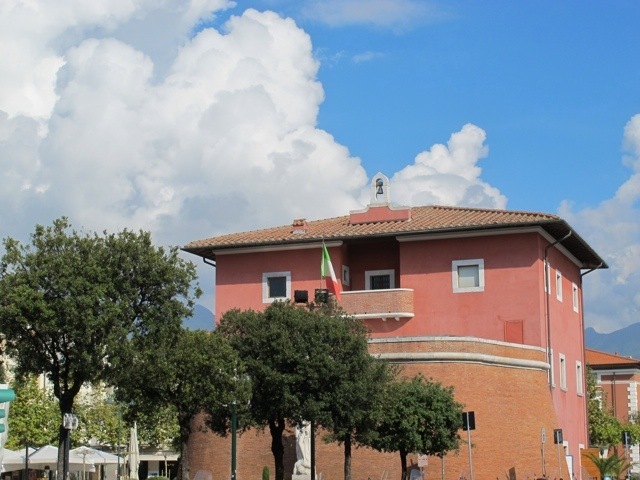 This entry was posted in Nearby towns and villages and tagged Forte dei Marmi, Italian Coast, Italy, photography, Pietrasanta, travel, Tuscany, Viareggio by Debra Kolkka. Bookmark the permalink. 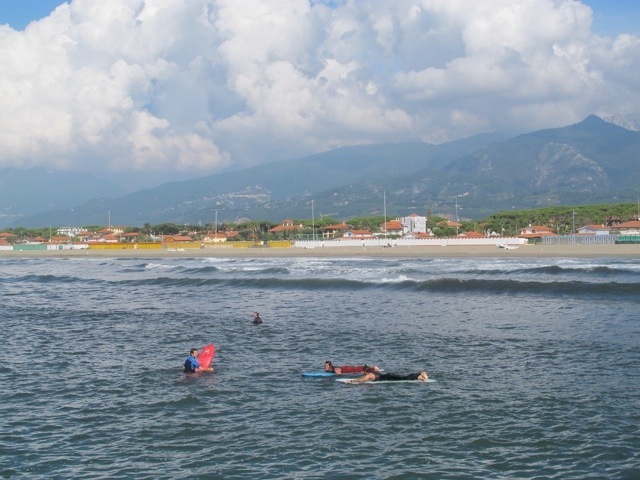 We also love to go to Versilia for day trips. As you said, a pleasant drive from home. 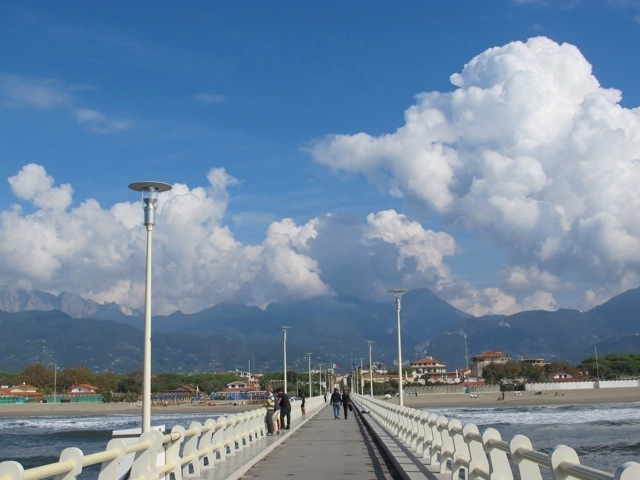 I particularly like Forte dei Marmi. We shall be there next month! We should have lunch together in FdM. Thank you…I have had fun collecting them. I adore going sight seeing with you! 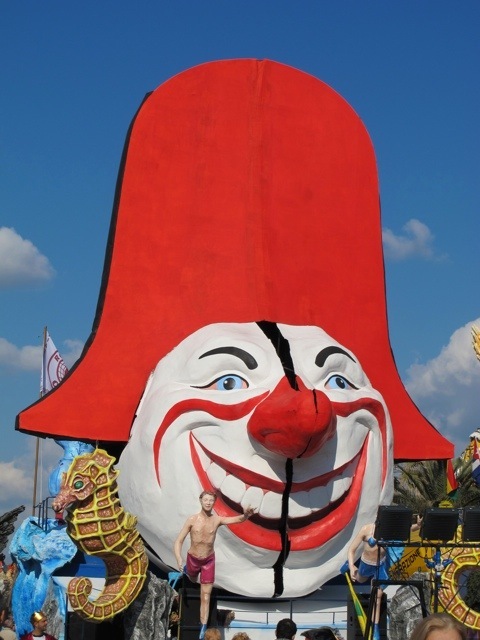 Love the floats, and the scampi sauce, and especially the sculpture with all the miniature nudes on it!! 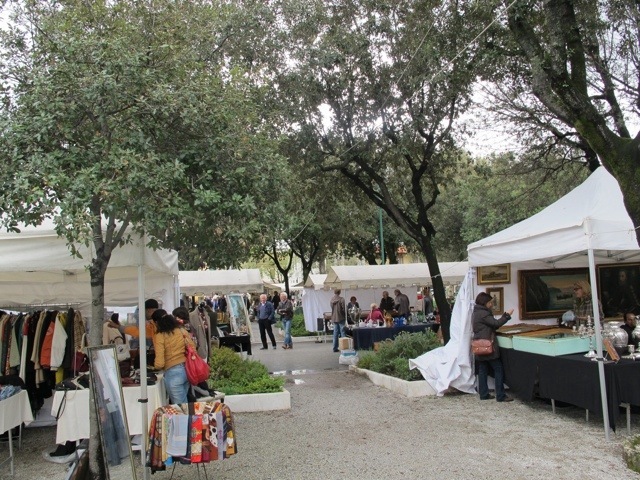 That was a wonderful exhibition…and it was all free in the piazza. 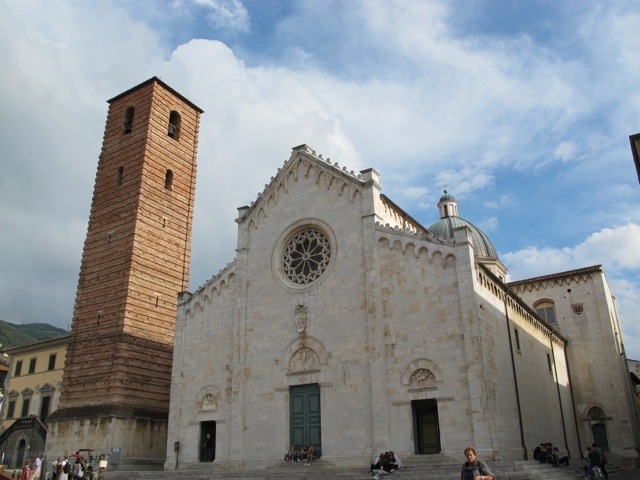 Pietrasanta is a gorgeous town. I go often. Love all the photos……must come and visit, thank you Debra! 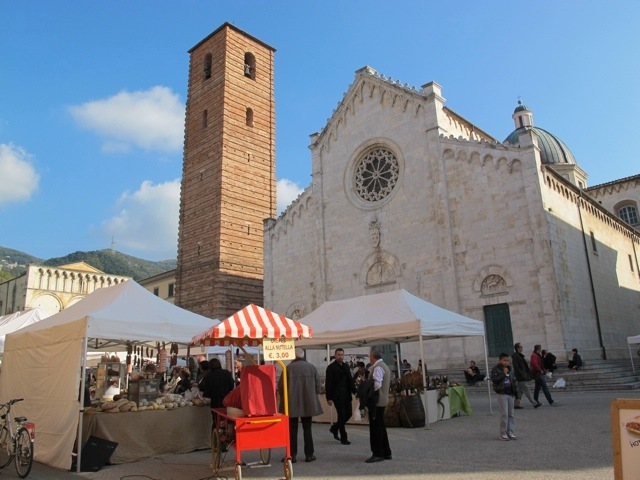 There is a lot to see close to Bagni di Lucca, we are very lucky. Your latest blog was particularly interesting and beautiful with all the pictures. 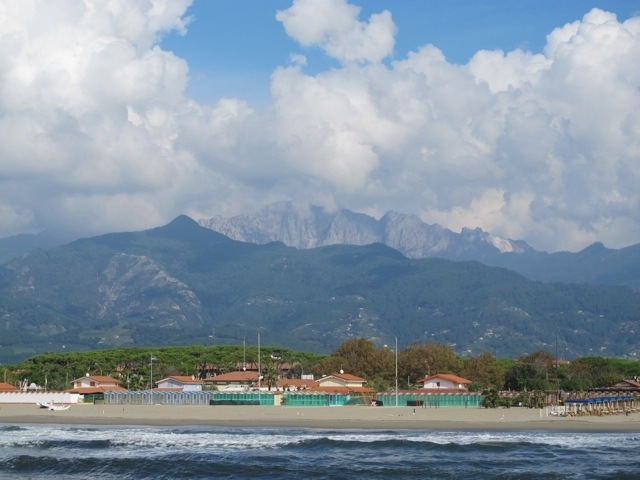 I especially enjoyed the info on the beach areas and the small villages which make up Bagni. Always looking for new place to visit. We live in San Romano for 6 months and 6 months in Panama. 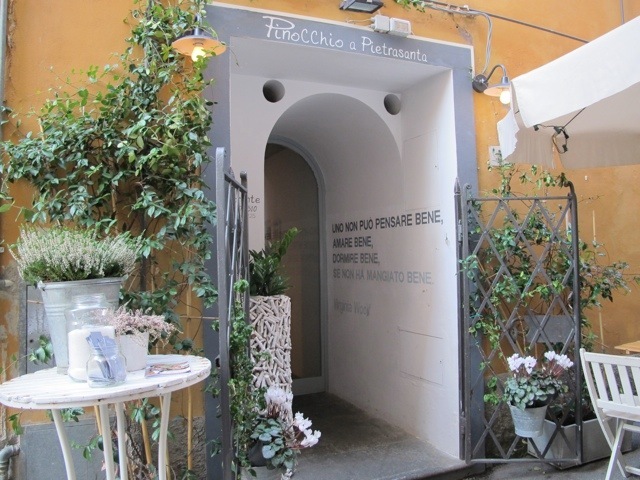 Will be back to Italy in May for lovely Spring weather. Thank you for your comments. 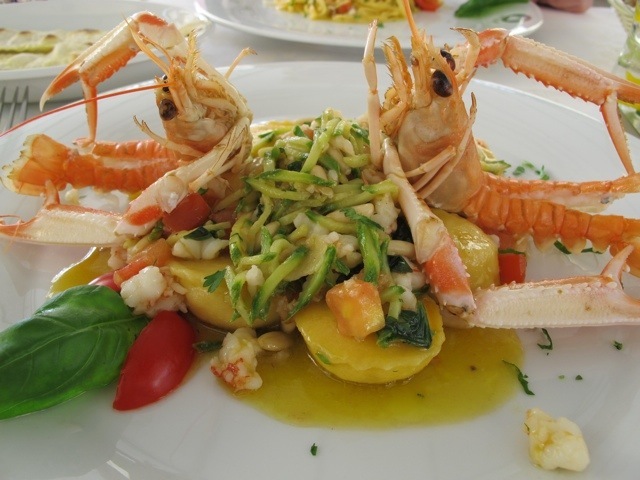 I love my 6 months each year in Italy. May is a lovely time to come to the area. I hope you enjoy your stay.